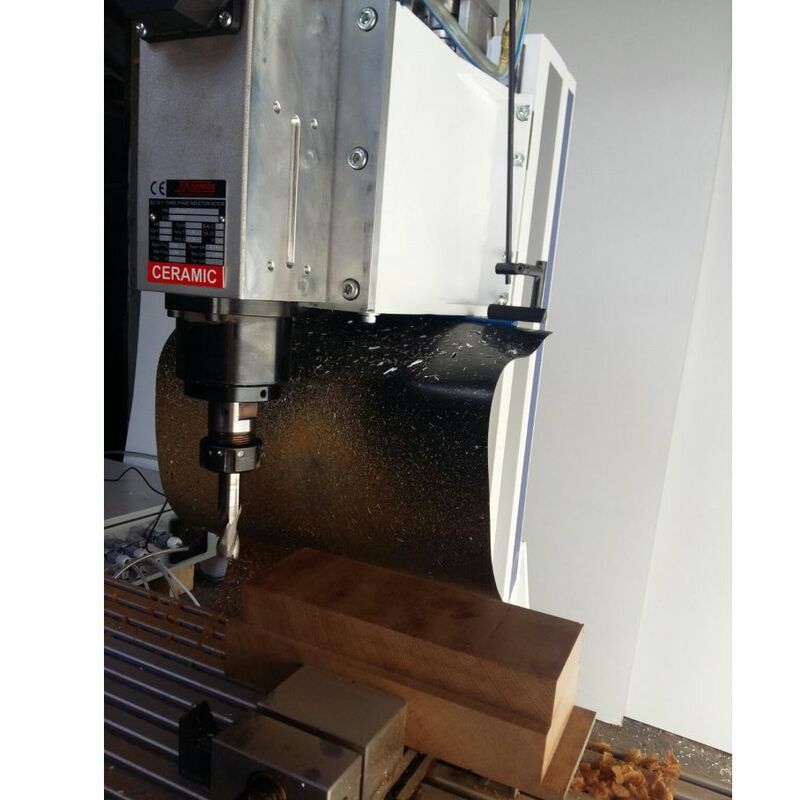 DamenCNC Mill it Mega VMC7032 | DamenCNC B.V. The Mill-it-Mega is now formally ready for release. 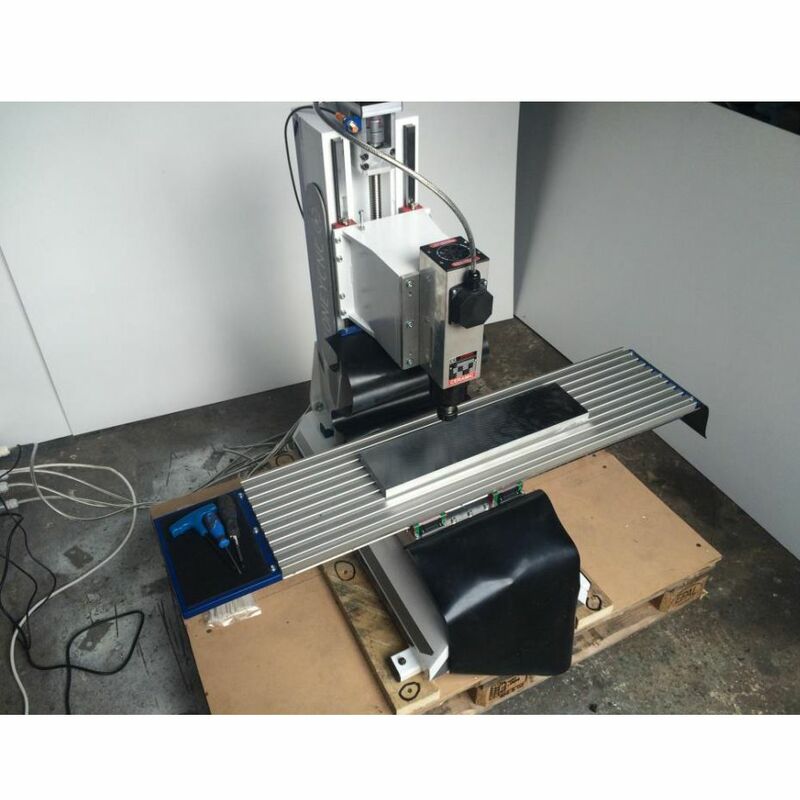 The machine has been in development for 2 years and is largely driven by customer feedback. 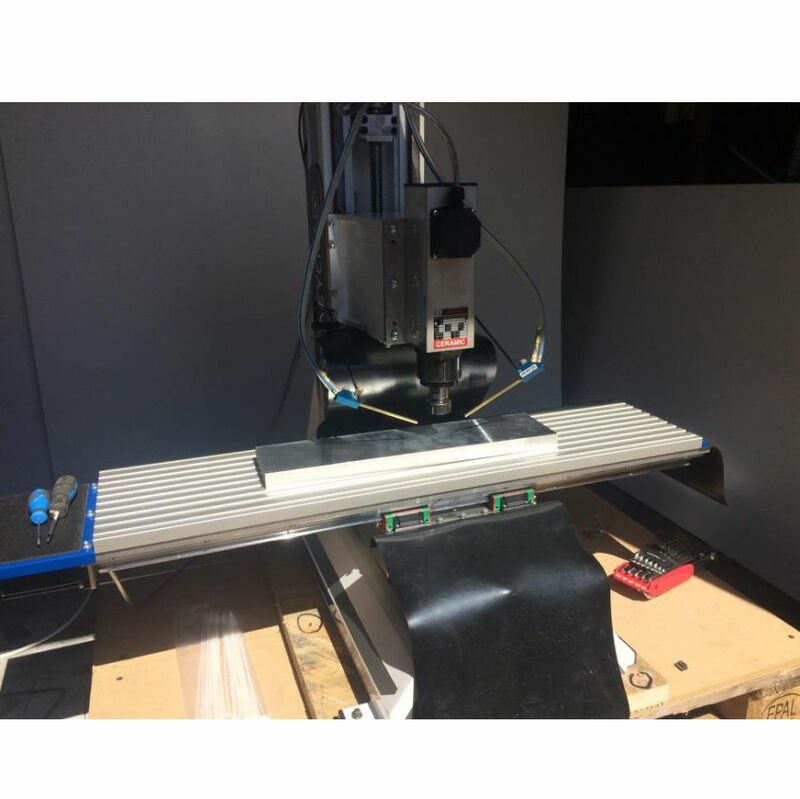 The high performance Mill-it-Mega CNC milling machine is now available for pre-order. 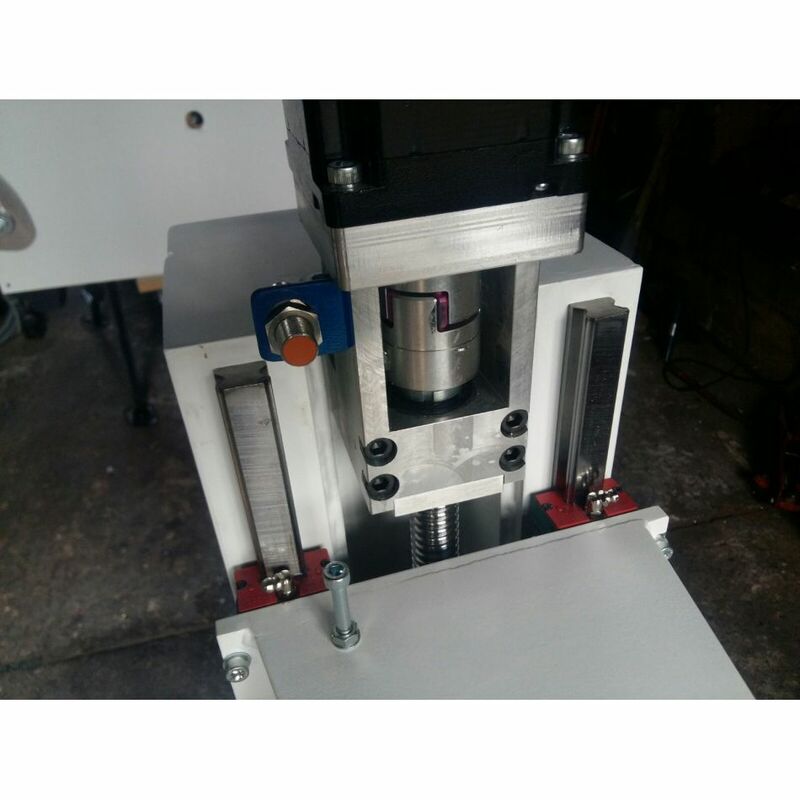 This machine is designed to make Aluminium prototypes fast and accurately with exceptional surface finish. 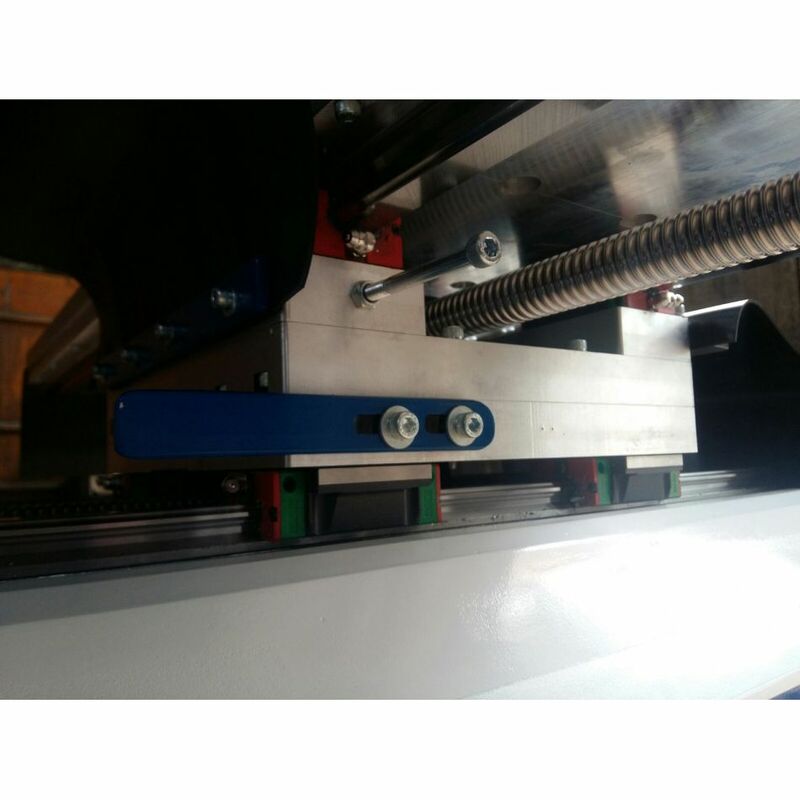 The machine has been specifically designed to machine alloys such as Aluminium fast with optimal surface finish. 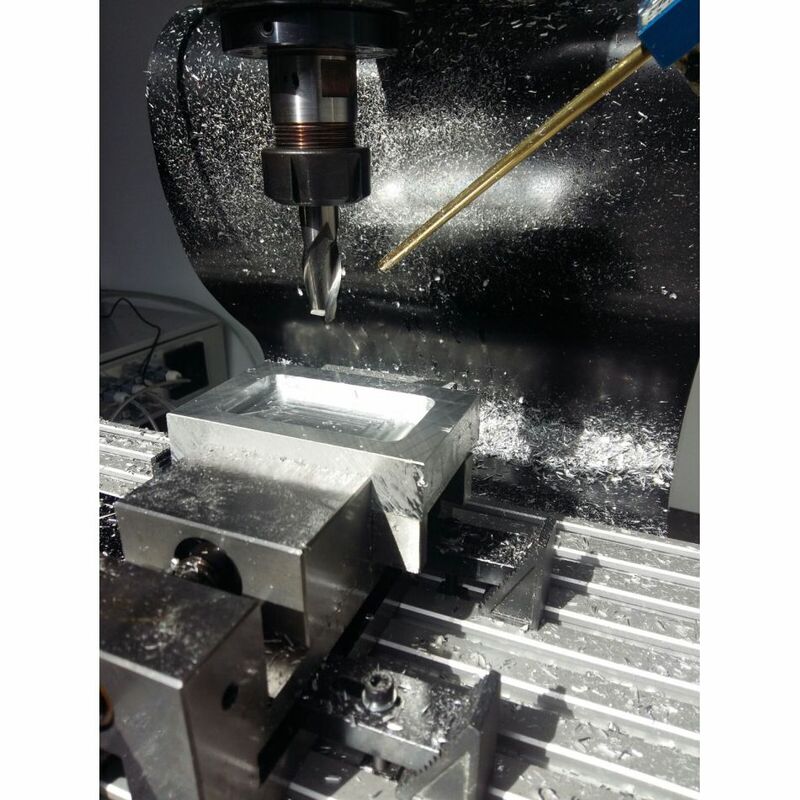 With high RPM’s and high power spindles coupled to high feed rates the Mill-it-Mega can prove a really interesting tool for rapid material removal rates and part cycle times. 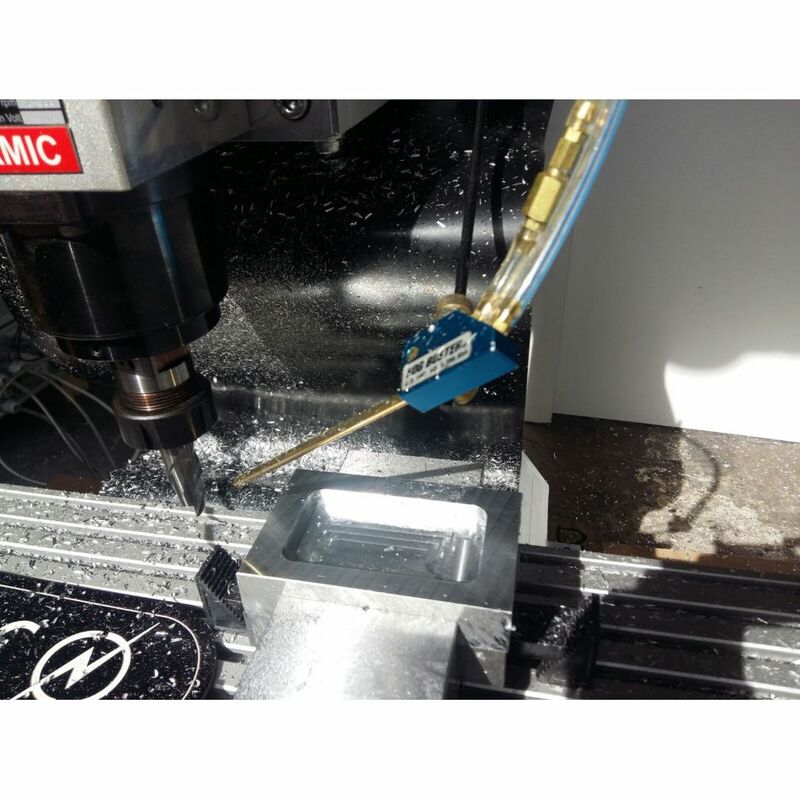 The Mill-it-Mega CNC milling machine is especially to machine aluminium and plastics.